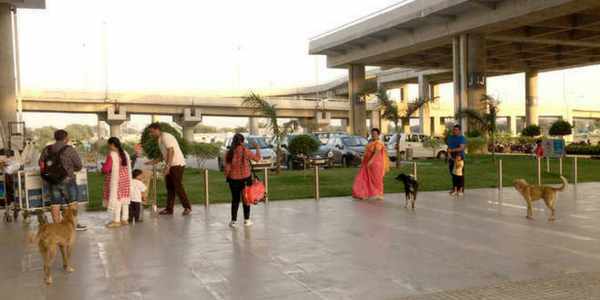 Citizens of Chandigarh, Mohali and Panchkula weighed in with their views on increasing stray dog menace in the tricity and the inability of the Administration to deal with it. 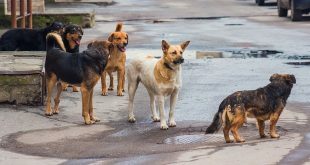 We collected the excerpts from Tribune open house question, where it asks people for what they believe “the right solution” should be for a prevalent stray dog menace issue. While some of the suggestions were outright immature, some were worth looking into. 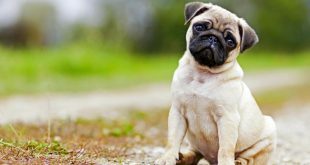 Many blamed the authorities for not doing their job properly and being guilty for letting this issue to reach to such an extent. 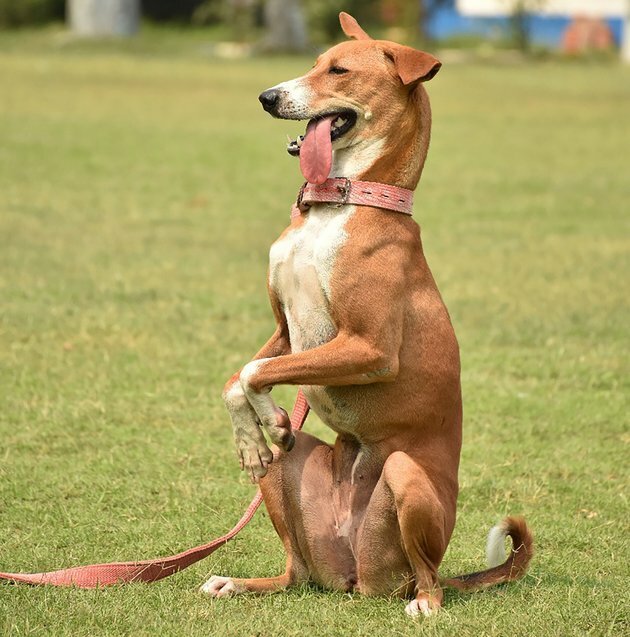 Many chimed in with viable solutions – from creating similar shelters for stray dogs likes the cows have, enhanced sterilization drives, training the strays for police department, collection of tax for making dog pounds, educating the people about tackling stray dogs and responsible feeding of dogs. 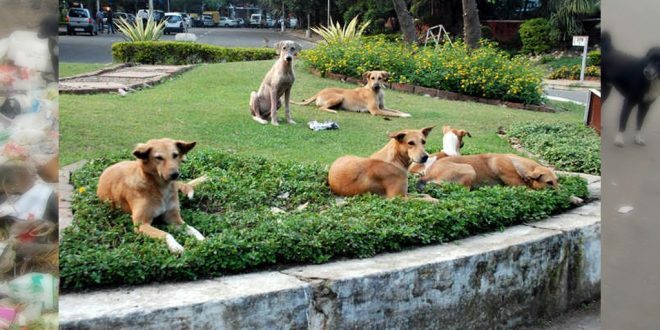 As per the Municipal Act, 2001, placing eatables in the open for stray animals and dogs in streets is banned and a punishable act. 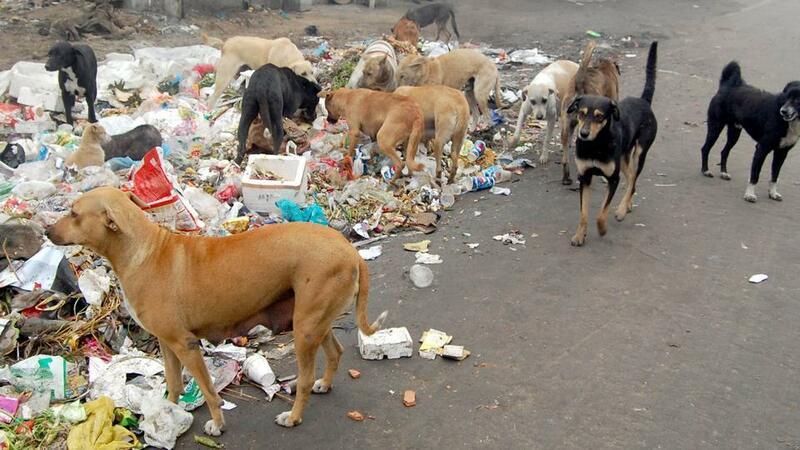 That’s why, home collection of garbage started in cities. 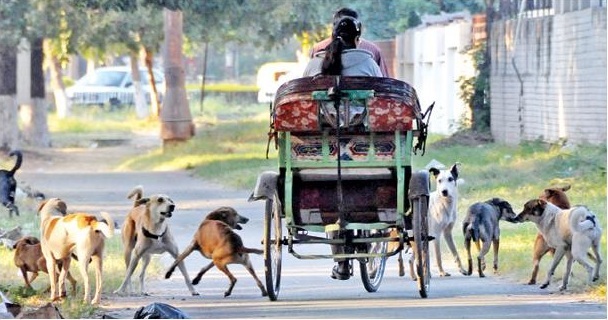 Stray dogs and cow menace is due to weak governance. 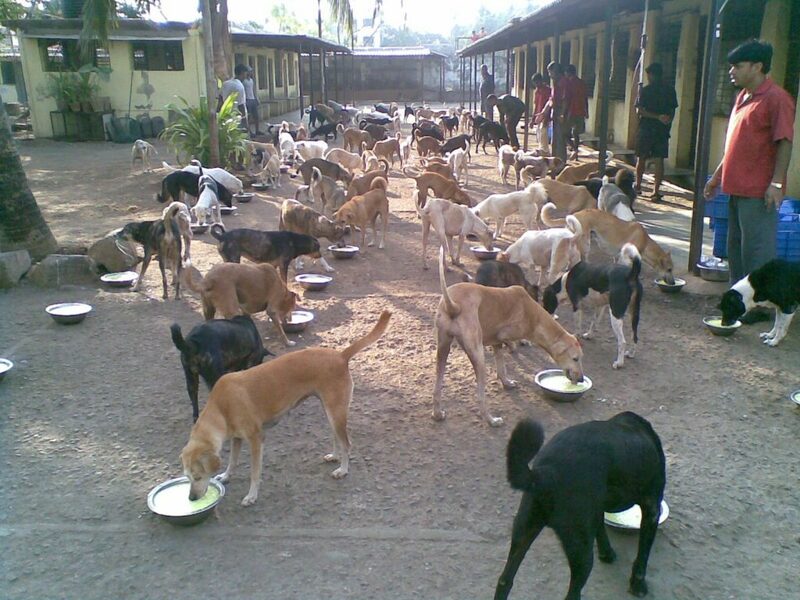 Those feeding stray dogs should be fined. Placing eatables in the open should invite penalty. 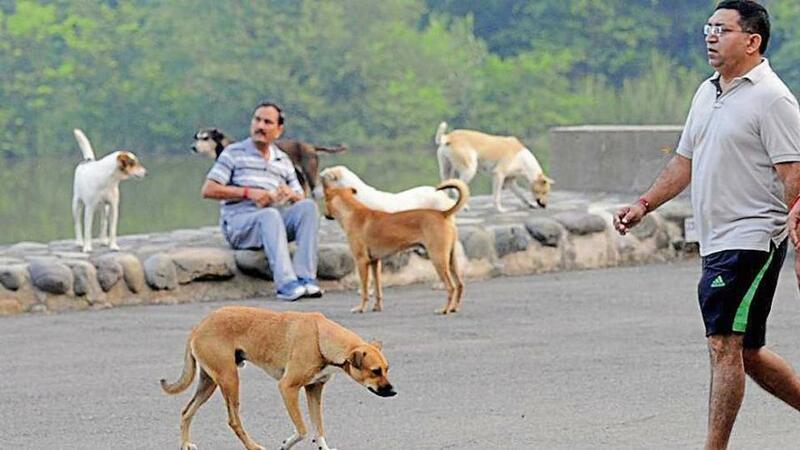 The government should kill stray dogs in the city. 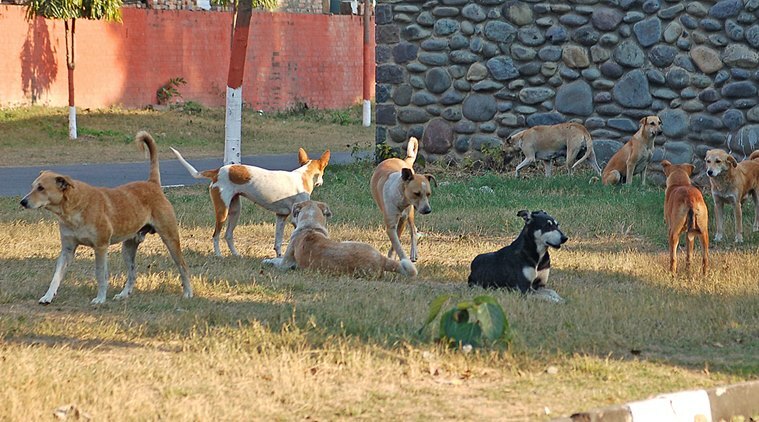 Export of stray dogs should be allowed to make city free of canines. There are 1,000 ways to do a job if there is a will. 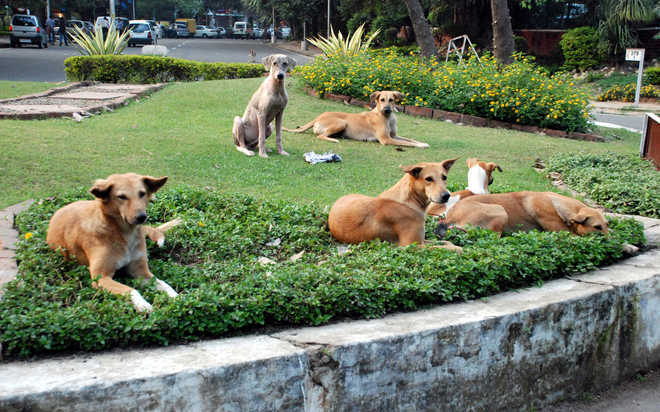 Lack of sincerity is the main reason behind every increasing stray canine problem in the city. 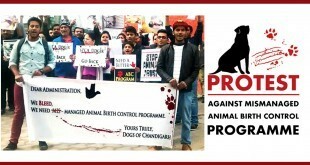 – Ashok Kumar Goel, Panchkula.